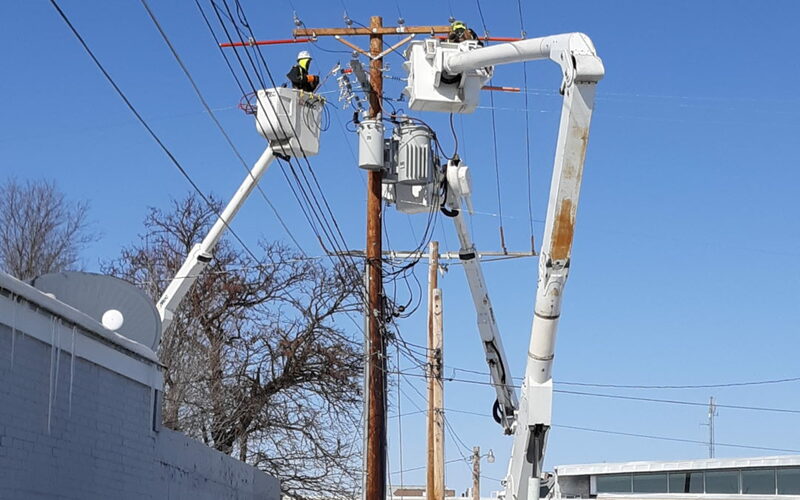 Main Street customers will see their power line conversion completed today, Monday, February 18, 2019. The contractors will then move on to the last 25 customers between Lodi and Victoria that still need to be converted. There will still be some cleanup to do and pole removals, but at that point there will no longer be any customers on the old Lodi substation. The contractors will then move on to the subtransmission upgrade on Second Street. The City of Valentine thanks everyone for their patience during this process.